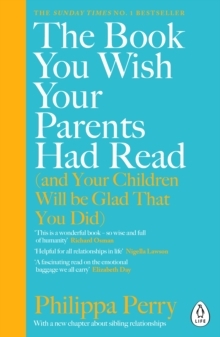 'Hugely warm, wise, hopeful and encouraging' Alain de BottonEvery parent wants their child to be happy and every parent wants to avoid screwing them up. 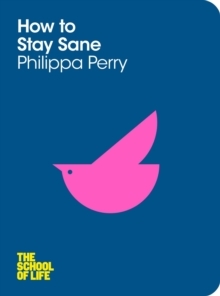 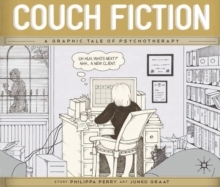 But how do you achieve that?In this absorbing, clever and funny book, renowned psychotherapist Philippa Perry tells us what really matters and what behaviour it is important to avoid - the vital dos and don'ts of parenting. 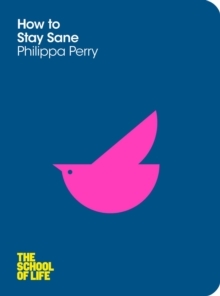 Instead of mapping out the 'perfect' plan, Perry offers a big-picture look at the elements that lead to good parent-child relationships. 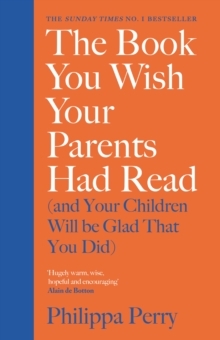 This refreshing, judgement-free book will help you to:* Understand how your own upbringing may affect your parenting* Accept that you will make mistakes and learn what you can do about them* Break negative cycles and patterns * Handle your own and your child's feelings* Understand what different behaviours communicateFull of sage and sane advice, this is the book that every parent will want to read and every child will wish their parents had.